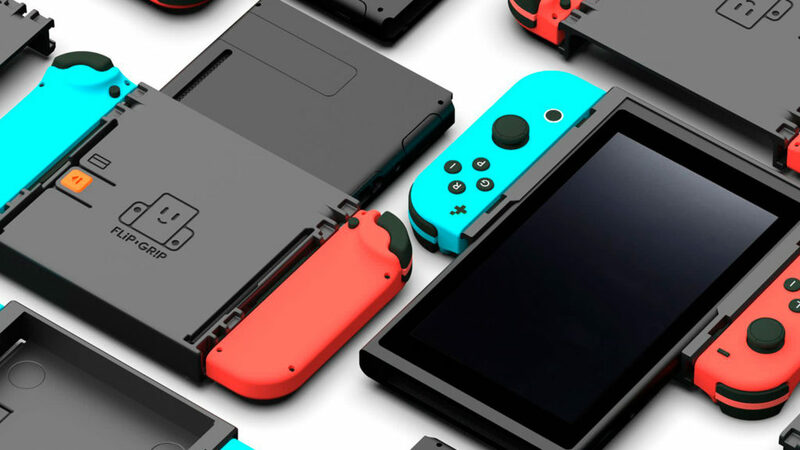 Play video games in vertical mode seamlessly and comfortably with the Flip Grip Nintendo Switch Case. 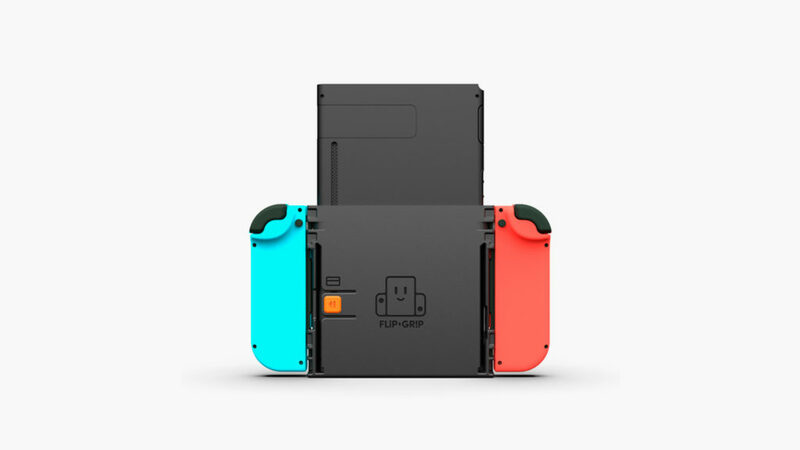 Play video games comfortably in vertical mode with the Flip Grip Vertical-Mode Nintendo Switch Case. 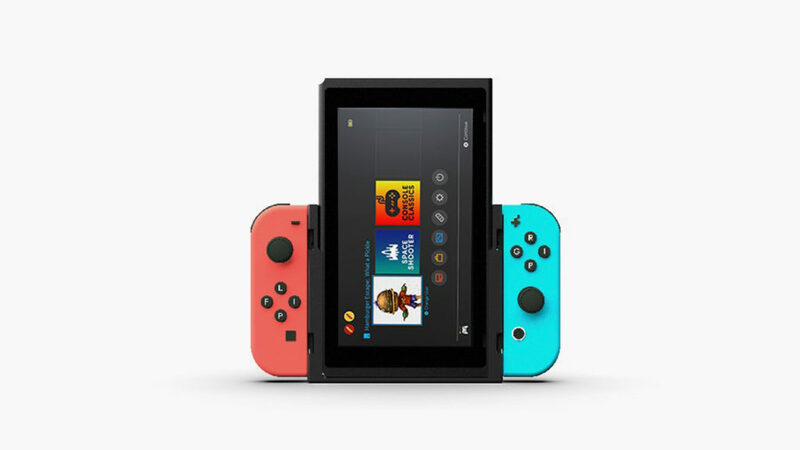 With “new” old-school video game titles coming out on a weekly basis, the Nintendo Switch has become the go-to machine among serious gamers when it comes to playing classic games on-the-go. For even more vintage authenticity, many Switch-compatible re-releases, such as those from Namco and SNK, include display options that enable players to rotate the game’s display 90 degrees. This recreates the play of arcade cabinet games, such as Punch-Out!! and Galaga, that originally featured vertical-mode screens.